Low profile elastic elbow brace designed to provide compression and support. 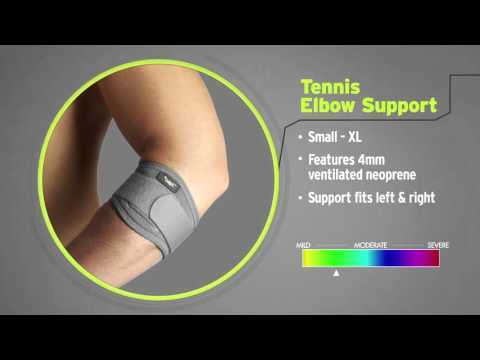 The OAPL Elastic Elbow Support provides compression and support to the elbow without restricting movement. Constructed of a durable and lightweight material, this elastic pull-on elbow sleeve is both low-profile and comfortable. Ideal for mild sprains and strains.